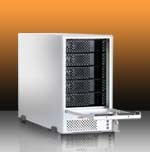 ● Key Features RAID 0, 3, 5 Configurations Auto RAID 3, 5 Configuration based on I/O Complete ease of use. 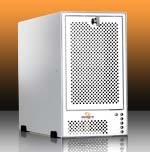 STSR-X 3Gb/s eSATA RAID Array System Series. 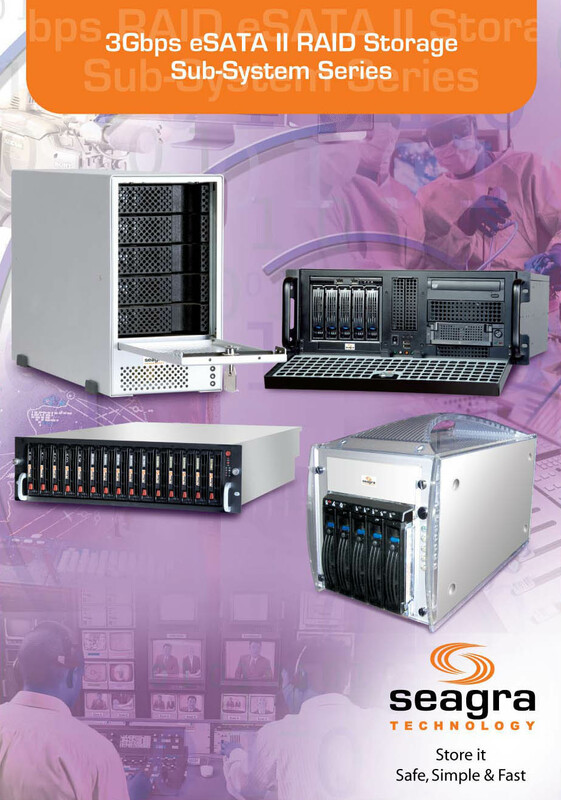 STSR -X 4Gb/s Fibre Channel RAID Array System Series.